Tim Everett, an Osteopath with over 20 years’ experience, believes that the unique Swedish design and user comfort is responsible for the huge popularity. The light weight, discreet posture brace is a global market leader for posture correction. 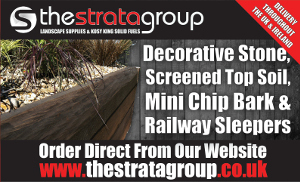 The Mediroyal Exto Light which was previously available only in black, is being launched into the UK market in a new additional beige colour by The Bad Back Company. The light weight, discreet and easily adjustable brace is a global market leader in both comfort and posture correction. Tim Everett, an Osteopath with over 20 years’ experience, believes that the unique Swedish design and user comfort is responsible for the huge popularity of the EXTO Light. Posture continues to attract a lot of attention from the media, industry, and the general population. Tim Everett founder of The Bad Back Company explains that there are many causes and consequences of an inefficient and poor posture. “Many people are concerned that a bad posture not only looks bad but may be contributing to their complaints of neck, shoulder and particularly upper back pain. I see many people in my osteopathic practices that have pain and discomfort directly attributable to poor posture. The causes may be varied but I feel that our sedentary lifestyles and increased use of mobile technology significantly contributes to an increased kyphosis, forward head posture and resultant loss of a natural spinal alignment. Another painful and leading cause of an increased thoracic spine kyphosis is Osteoporosis. As osteopenia and osteoporosis develop it typically results in a rounded upper back and shoulders which places a progressive and additional mechanical strain on the spine and supportive muscles. The EXTO light is designed to assist with supporting the spine of those with the early signs and painful symptoms of osteoporotic postural changes. Industry also recognises that musculo-skeletal type pain driven by poor and inefficient posture contributes to significant costs to the economy. It is estimated that chronic back pain costs the UK economy £billions every year. Mediroyal and The Bad Back Company continue to work together sharing a strong commitment to help solve the growing problem of bad posture. 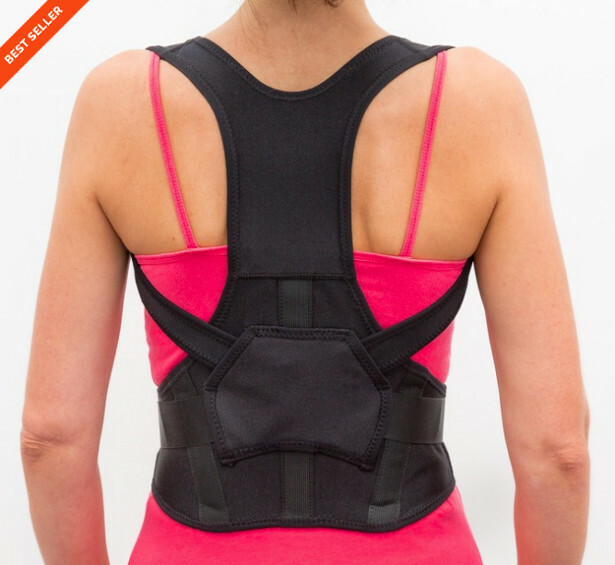 The EXTO light posture support brace retails at £49.99, but The Bad Back Company is offering the product at a special discounted price of £41.99 and is available with free delivery within the United Kingdom. 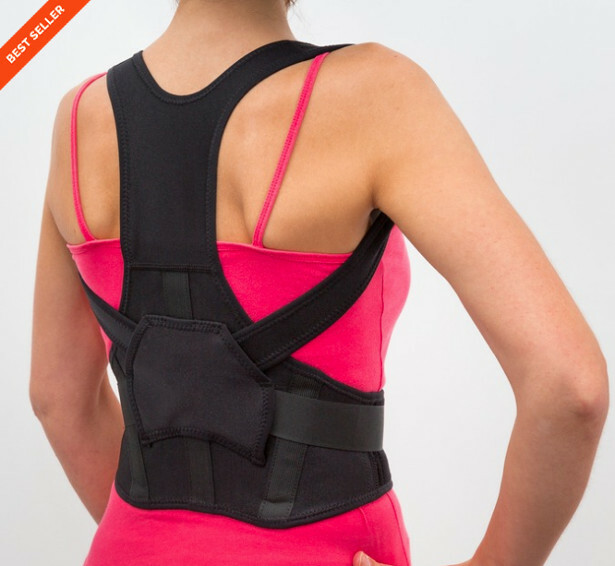 Click through to the website for full specifications and more information on this one-of-a-kind posture support brace. Managing Director Tim Everett, is a practising Osteopath, and The Bad Back Company is regarded as a vital resource for those suffering with musculoskeletal pain. The online brand offers an extensive range of pain management products, all of which have been thoroughly tested and approved by Tim and his dedicated team for their effectiveness and value for money. Tim Everett also writes regular blogs and articles to help you understand your pain or injury and these can be seen on the website.